I’m a big fan of the weekend. I’m most certainly everyone is as well. I mean what is not to love love about the weekend, whether it be a lazy Sunday morning, or the fact that you simply do not have to rush to get to work, only to repeat that routine Monday through Friday. Weekends are important to me just for the simple fact that we can unwind, figure things out on a slower pace, and cook great food. This past weekend was no exception. As my kids slept in (that seems to be the thing with them now; literally sleeping in to around ten in the morning), I decided that I would make a great use of some leftover zucchini bread I had made. Granted, I pretty much know my kid’s breakfast routine, whether that is a few chocolate chip pancakes, or a spread of nutella on toast, to the classic box 1 or box 2 of random cereal, but when I’m home, I like to make them something warm, and on the stove. 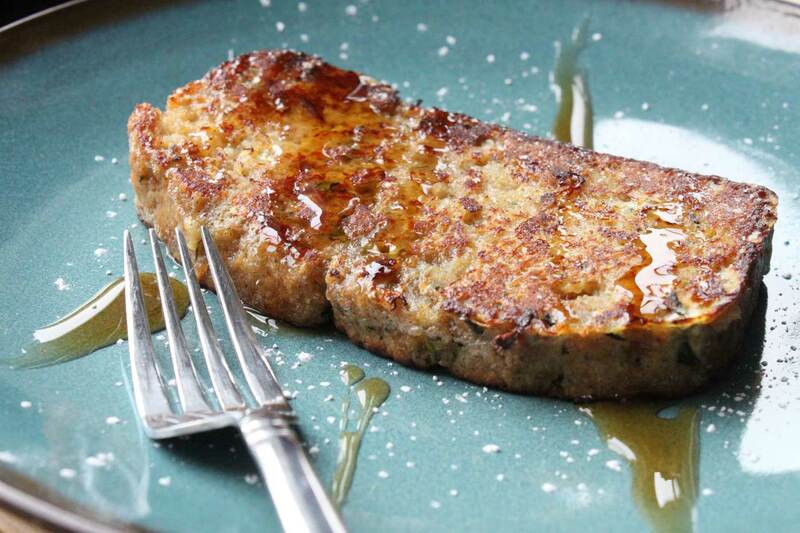 As my kids love French toast, I decided I would take a spin on the classic, and see how making zucchini bread French toast would turn out. It turned out awesome! To a bowl, add the eggs, milk, cinnamon powder, and light brown sugar. Beat, and beat well. On medium heat, add a large skillet, and add about one tablespoon of unsalted butter, and let it melt. Swirl it around. Take a slice of zucchini bread, and be careful as the bread should be on the moist side, and dunk it into to the egg mixture, making sure to coat all sides. Cook for a few minutes, on each side, or until the egg mixture is cooked through. Remove, and repeat. Serve immediately with syrup or powdered sugar. 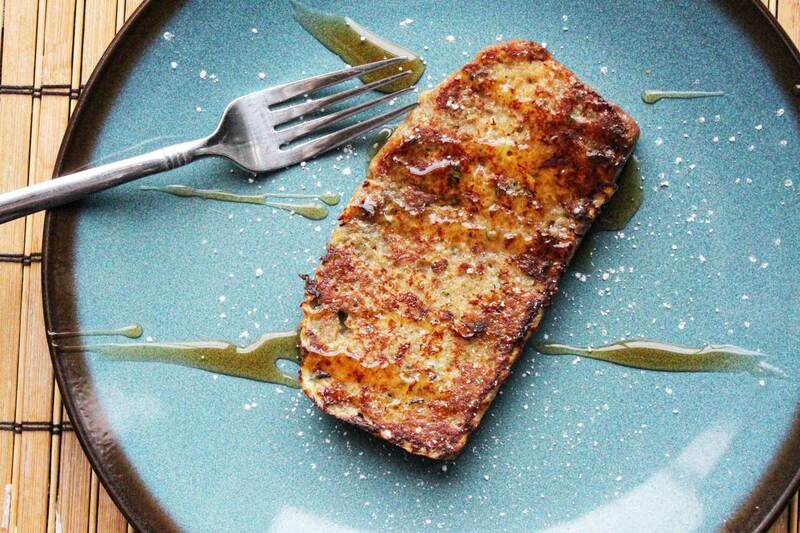 My daughter, who loved the zucchini bread in the first place, loved this French toast. It was moist, had that great note of cinnamon, and was balanced with her powdered sugar and syrup. Yes, she uses both. My son on the other hand, and the one who was skeptical of the zucchini bread in the first place as he could see some grated ‘vegetable’, got into this thing and took it down! If you are looking for something to do with your leftover zucchini bread, give this one a shot. It’s a great, moist, and delicious take on a breakfast classic. Hope you enjoy!